Animals are interesting in themselves, but large animals are even more interesting because they are typically a mystery to us. Most people have an idea in their head of what certain large animals look like – sharks, lions, bears – but typically people are slightly wrong in their perceptions. Most large animals are not seen very often by most people, so they are usually estimated to be smaller than they actually are in people’s heads. This list is a compilation of ten animals who are usually a lot larger than people think they are! Most people don’t realize how big and powerful ostriches are. 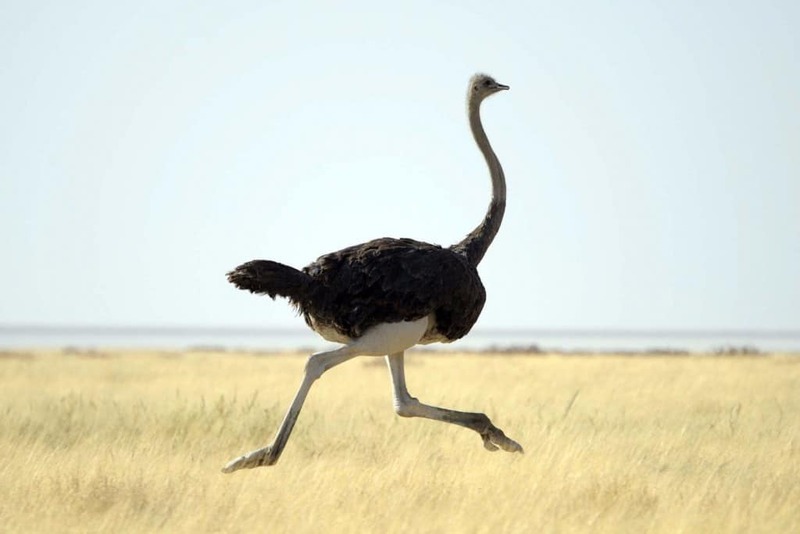 Ostriches can weigh up to 320 pounds, which is as much as two adult humans. 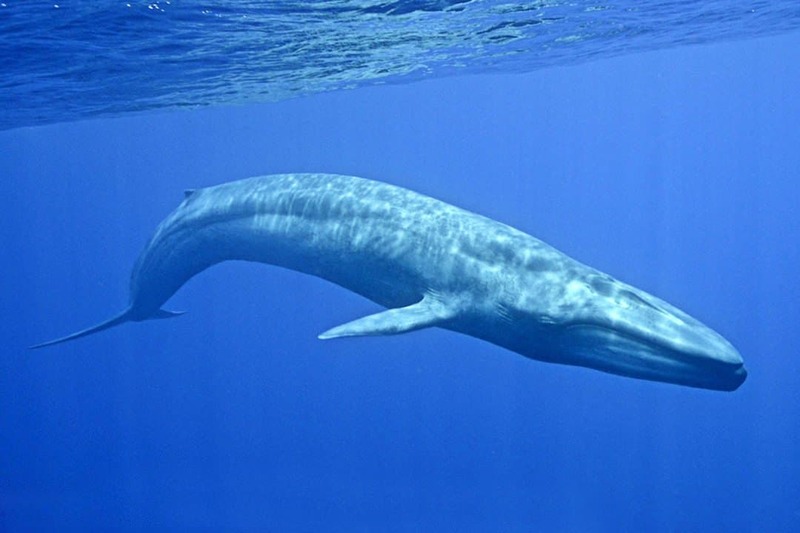 Blue whales are possibly the largest animals to have ever existed, usually weighing in at about 180 tons. 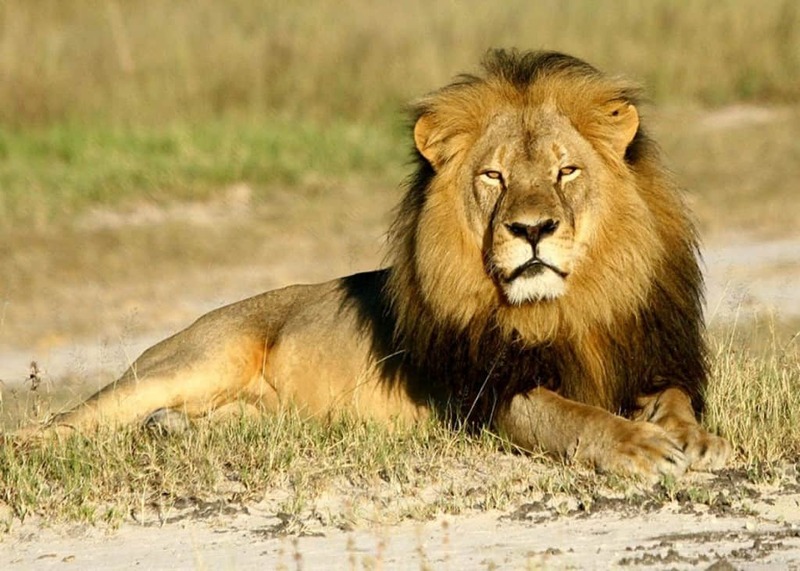 Lions are known as being one of the biggest animals in the animal kingdom, but most people don’t usually know how big they really are. They usually weigh about 550 pounds. 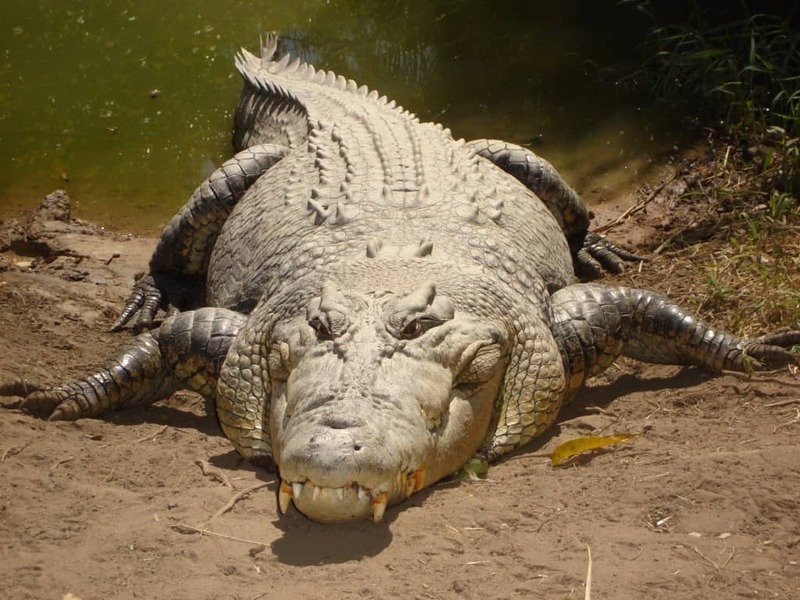 Saltwater crocodiles are the planet’s largest living crocodilian. They usually weigh about 1,000 pounds. 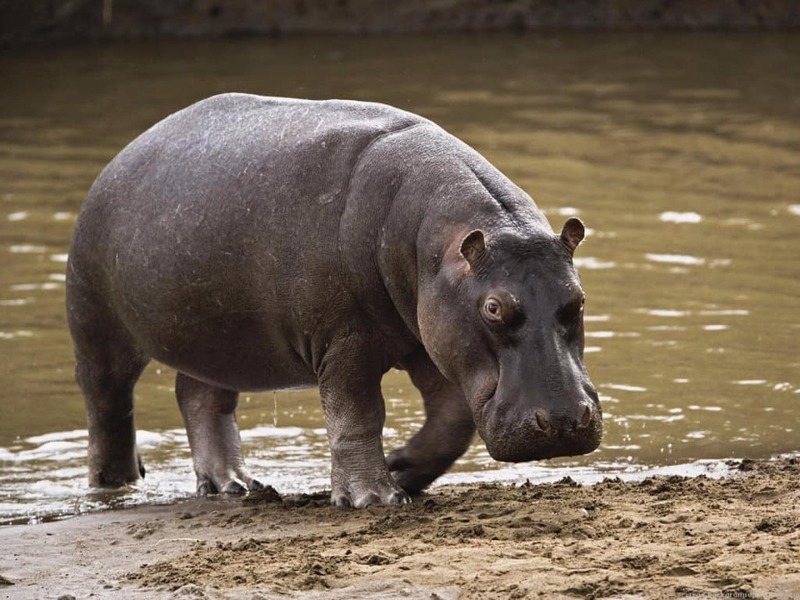 Hippos can grow to weigh about 3 tons, which is the same as a Hummer H2. 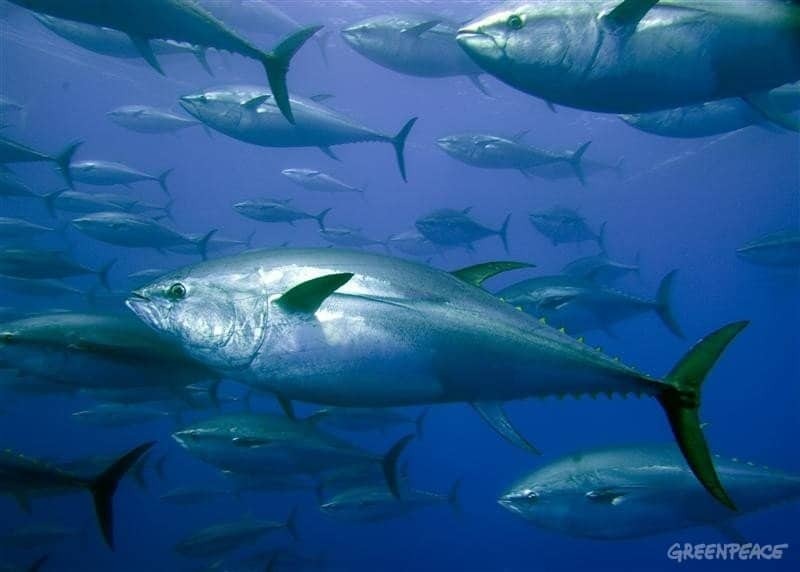 Tuna fish are a lot larger than people realize, with some getting as big as 2 meters in length, and weighing more than 400 kilograms (1,000 lb). 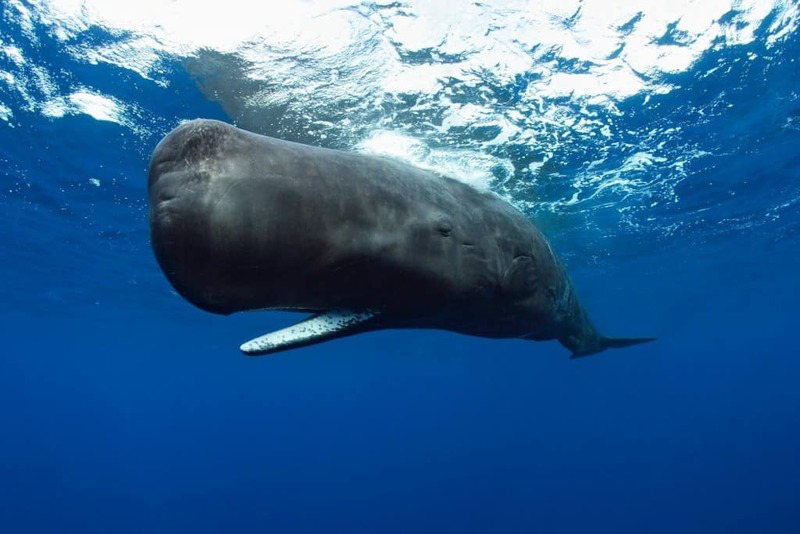 Sperm whales are considered to be the largest toothed whale in the world. They usually grow to be about 50-60 feet long. 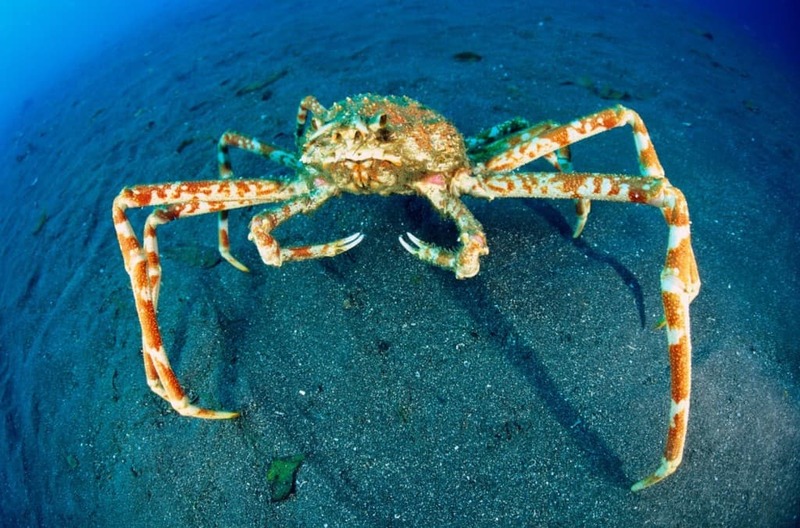 Spider crabs can reach a length of up to 4 meters! People understand that sharks are large, but they are actually really big. 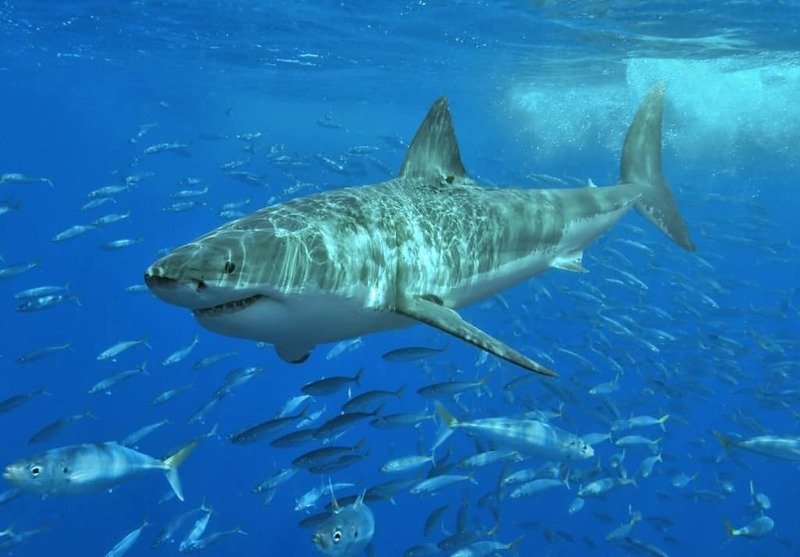 There have been reports of sharks up to 26 feet in length. Giraffes are massive animals. 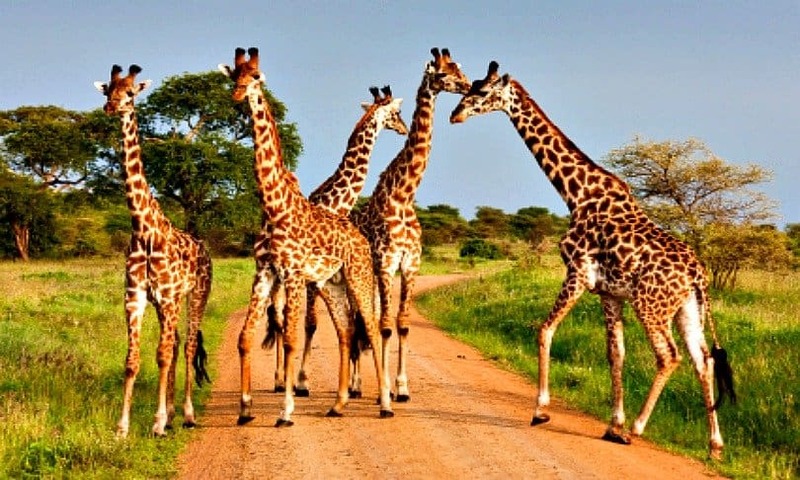 Their legs are usually taller than the average human being, with their total height reaching over 18 feet.